Расположение отличное. Предусмотрены удобства для инвалидов. Наличие быстрого Wi-Fi. Есть все необходимое, хорошее отопление. Посуда разнообразная. Удобное расположение дома. С легкостью размещается 8 человек. Тихое место на сопке. Машина рядом с коттеджем. Удобная сауна. Достаточно места для 5-6 человек но без уединения. До магазинов с продуктами 5 минут езды. В ресторане на рецепшене вкусные бургеры. Порция минимум на двоих. Для короткого отдыха неплохо. 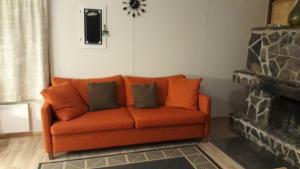 Lock in a great price for Holiday Home Ivalo – rated 8.3 by recent guests! 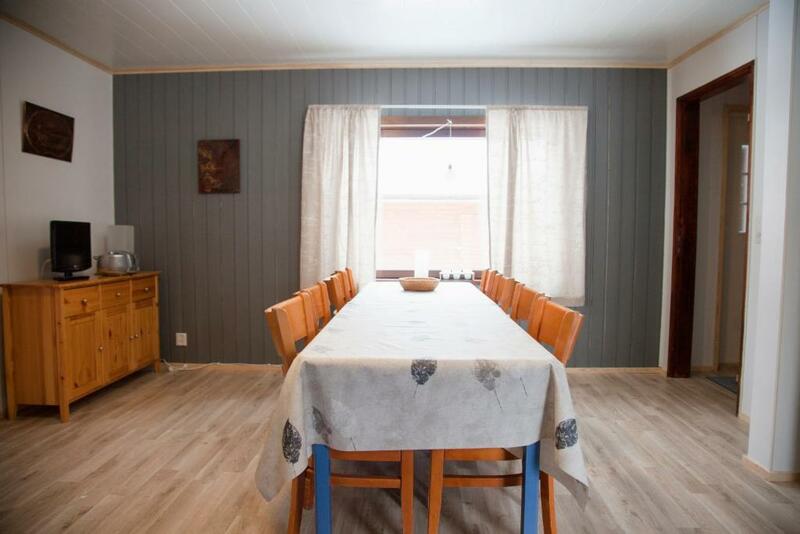 Holiday Home Ivalo This rating is a reflection of how the property compares to the industry standard when it comes to price, facilities and services available. It's based on a self-evaluation by the property. Use this rating to help choose your stay! 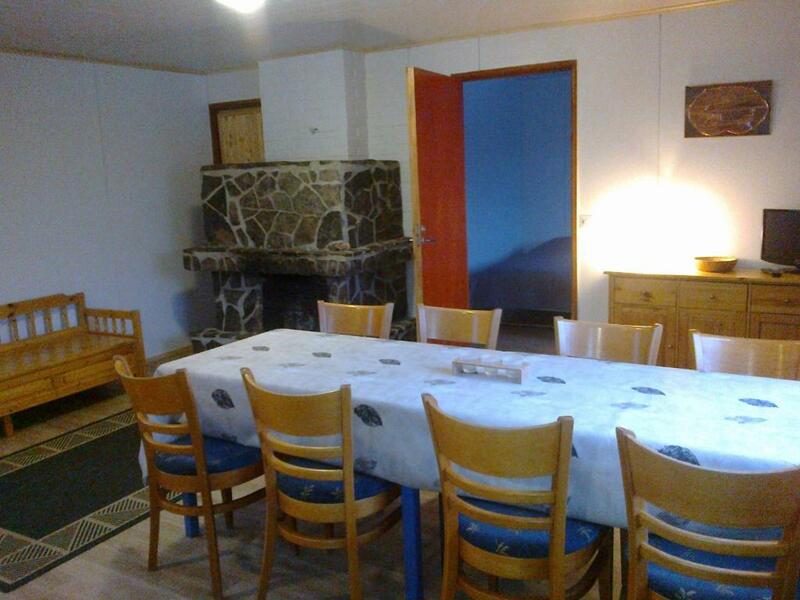 Set in peaceful Ivalo, this self-catering holiday home is 1,650 feet from Rantapolku Beach. Facilities include a sauna and a large garden. WiFi and parking are free. Holiday Home Ivalo has a TV, seating area and full kitchen with a dishwasher and microwave. Featuring a shower, the bathroom also comes with a hairdryer. 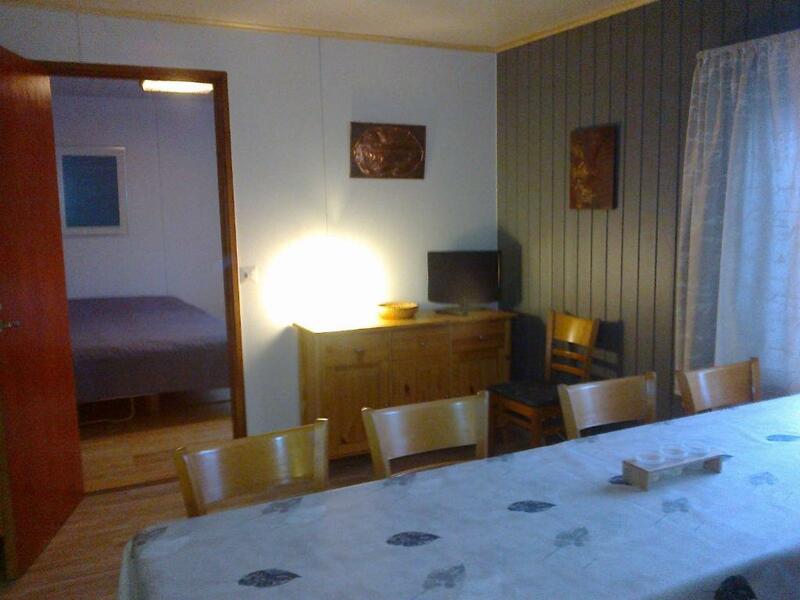 This holiday home is 4.3 mi from Ivalo Airport. When would you like to stay at Holiday Home Ivalo? This holiday home has a sauna, dining area and dishwasher. It's a cosy old house in very nice area. Here you can really enjoy your holiday with friends or family. It's a short walk to a very beautiful beach. Neighbourhood is very nice and quiet. It's a 5 minute walk to the center of village. House Rules Holiday Home Ivalo takes special requests – add in the next step! Holiday Home Ivalo accepts these cards and reserves the right to temporarily hold an amount prior to arrival. Bed linen and towels are not included. Guests can bring their own or rent on site for EUR 9 per person per stay. Please note that final cleaning is not included. You can clean before check-out or pay a final cleaning fee of EUR 60. Guests will be provided with a code for the key safe before arrival. Reception opening hours vary according to the season. Please contact Ivalo River Camping for further details. Please inform Holiday Home Ivalo of your expected arrival time in advance. You can use the Special Requests box when booking, or contact the property directly using the contact details in your confirmation. Room is dirty especially kitchen utensil. Room without door. Bathroom door cannot be locked. There is baselayer left from last tenant. Horrible experience.